The country’s woeful lack of productivity is well publicised. The average German worker produces more in four days than the United Kingdom equivalent can manage in five, according to the latest Office for National Statistics research, published in October 2017. 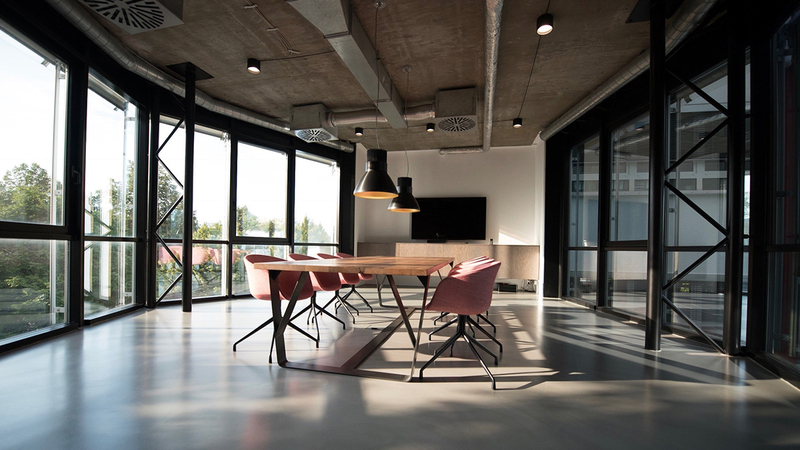 However, redesigned office space could boost working conditions, leading to improved productivity, according to a recent study from Oxford Economics, which was backed by electronics giant Ricoh. 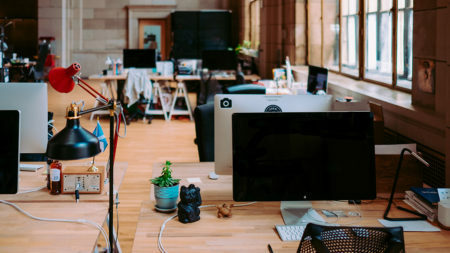 The study says that revamping the workplace could unlock £36.8 billion in untapped gross domestic product for the British economy. The key to unleashing this growth and revenue is optimising every aspect of the workplace, including the environment and design, says Phil Keoghan, chief executive officer, Ricoh UK and Ireland. Executives see the benefits as well, Mr Keoghan says, with the study showing that 70 per cent believe the office environment impacts productivity and performance by up to 10 per cent. 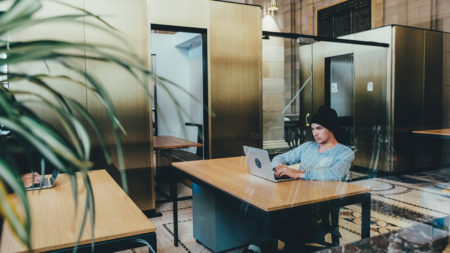 Eugen Miropolski, shared-workplace pioneer WeWork’s managing director in Europe and the Pacific, stresses that culture, behaviour and happiness – which in turn boosts productivity – can dramatically improve with a considered office fit-out. 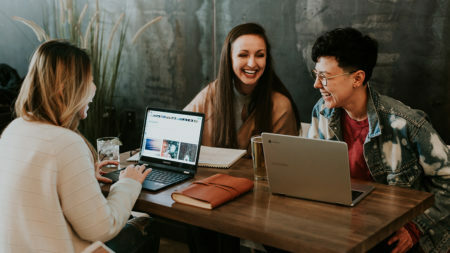 Increasingly, an inspirational office that caters for a worker’s specific job needs is vital for both attracting and retaining staff – particularly millennials. Mark Phillips, co-founder of London-based office design and furniture company K2 Space, points to his organisation’s Meeting Expectations report, produced with YouGov’s research and released in October, which reveals that “30 per cent of workers believe their office is outdated, uninspiring, and in need of a complete refurbishment”. Over a fifth of the 1,000 respondents (21 per cent) said that if their office were better designed they would be more productive at work. “A recurring theme throughout the research is that millennials are generally the least content with their current workplace, and therefore most in favour of change,” Mr Phillips says, with 25 per cent of this group saying they would like a games area in their office for playing and socialising with colleagues, compared with just 2 per cent of baby boomers. Indeed, 54 per cent of the millennials YouGov surveyed for the K2 Space report said the room where they were interviewed for a job would influence their decision on working for an organisation. 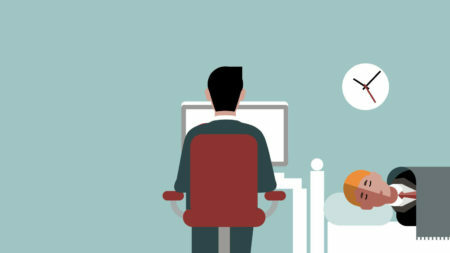 Technology has an important role to play in today’s workspaces. A fast Internet connection and WiFi, new equipment and more-than-adequate cybersecurity are imperative. Such tech can also help spark innovation. 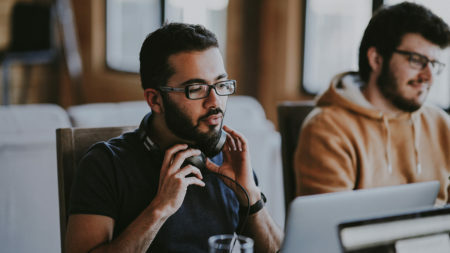 Euan Davis, European lead for IT services provider Cognizant’s Center for the Future of Work, says that “with the shift into digital, the rise of data and the growth of platforms, AI and automation, virtual work and a ‘no-office’ culture has become possible. However, the workspace has never mattered more”. 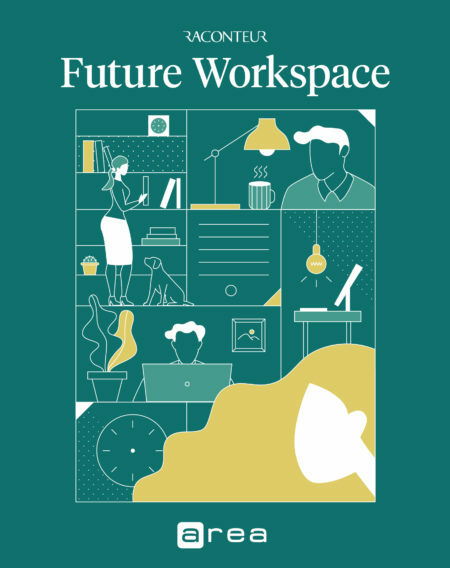 Mr Davis says his organisation’s recent Space Matters report “found that business decision makers ranked the strategic importance of investing in an efficient and effective workspace second only to focusing resources on the latest technology”. Companies like Apple and Google have invested heavily in developing new work campuses, Mr Davis adds, with the aim of fostering innovation and creativity.